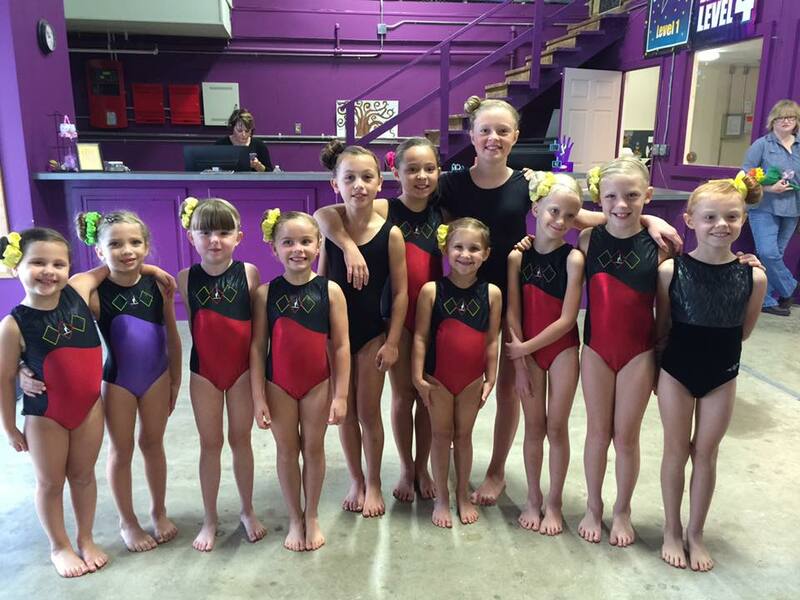 Leaps & Bounds Gymnastics team is way more than balance beams and bars! We are helping to raise up young ladies who exude confidence, determination and grit. who sticks in and tries is a winner, even long after they have finished their gymnastics career. 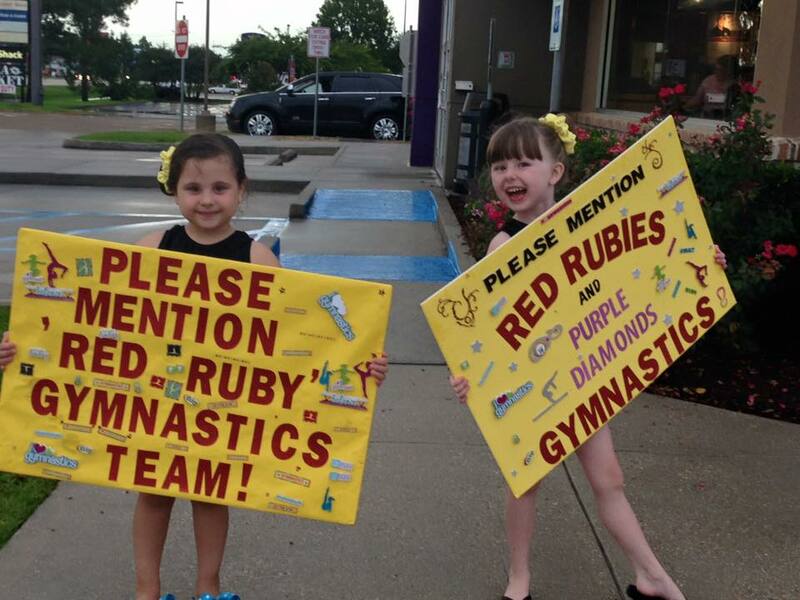 Red Rubies are our LRG (Louisiana Recreational Gymnastics) team girls. They train twice a week on vault, bars, beam, and floor as well as working on strength, flexibility and mental training. 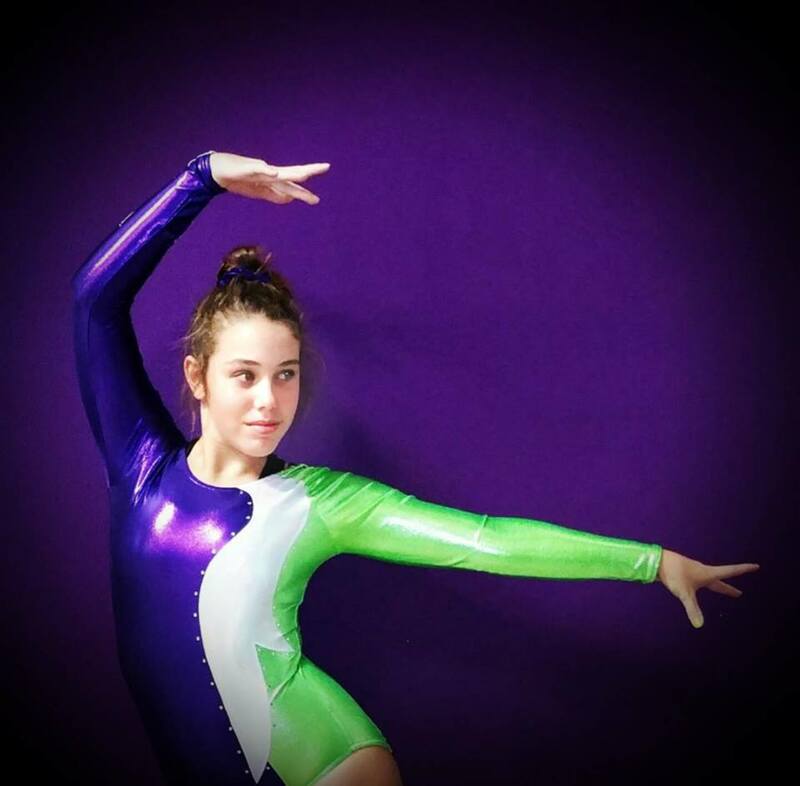 This program follows the USA Gymnastics program and gets the athletes ready for Level 1 competition. Group Evaluations for this team are held in March. 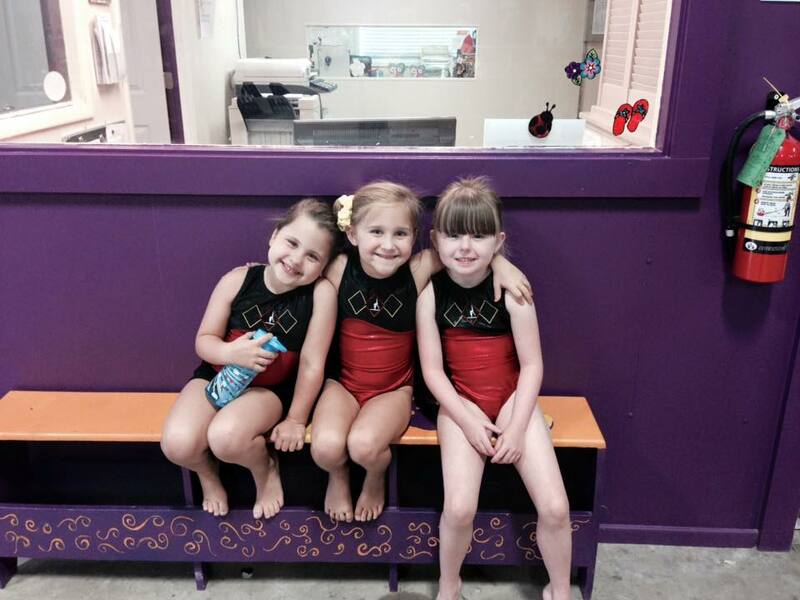 Our athletes compete Levels 1-5 in the USA Gymnastics program. Our athletes have placed in individual events and all around placements throughout the state. Team tryouts are held in March. Justice has been with Leaps & Bounds since 2018. 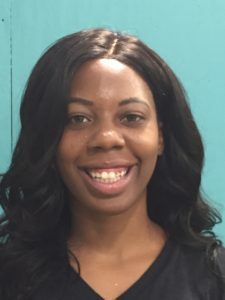 She was a competitive gymnast and has taught gymnastics for many years.